[読み方]Tinashe | T H A T S * I T C R A Y ! 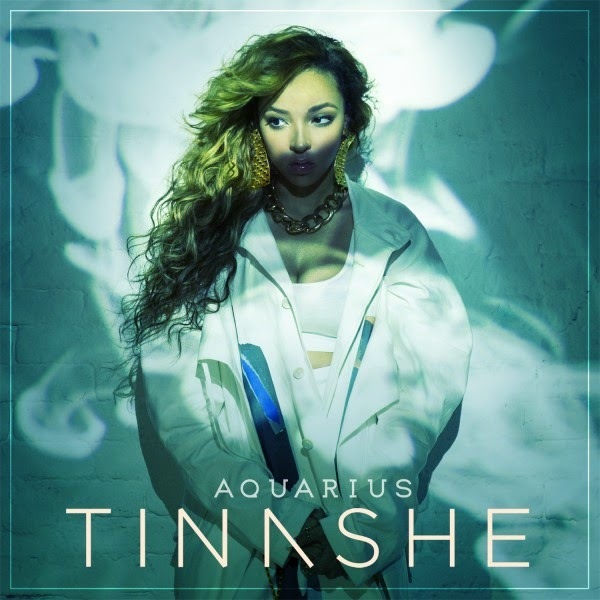 Tinashe - "Bet (feat. Devonté Hynes)"